Pursezilla is a members only club, where user can register and get purse every month. Cigars-Now is an online cigar and accessories shop providing tax free shipping to all countries. 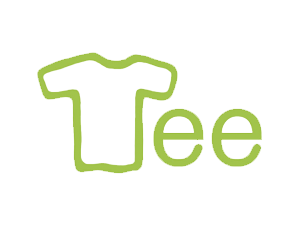 Teesaudi is a magento based Tee store. Based in New Zealand The Wholesale Spot is providing wholesale shopping experience to its customers. InCity search is a website which provide information about the business around the city, i.e. 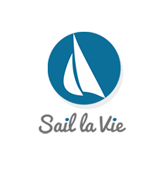 It is a PHP based tour booking site. Home Brew Supply is a magento 2 based website for selling wine making kits. Thompson Tee is a magento 2 based website for sweatproof Tee shirts made in USA. Whisk.com is UK based a free smart app that turns recipes into handy shopping lists. The website will serve as a one stop solution for health consultation and wellness services. Client wanted his website to be responsive. Client want a simple one page parallax website for his advertisement business.